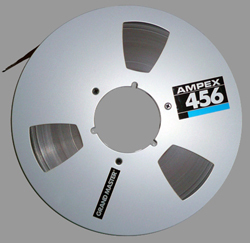 DDS Enterprises-Information Alchemy has been acquiring, preserving, digitizing and restoring audio content for more than 25 years. We maintain an extensive library of rare classical recordings, extraordinary jazz performances, exceptional rock & roll concerts and fascinating interviews with music industry icons and influential pop culture figures. We also have a substantial collection of vintage commercials, radio station jingles and celebrity promos. 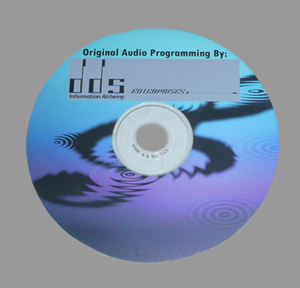 Based on our own extensive audio archives, DDS Enterprises is uniquely positioned to create specialized, proprietary programming tailored to a precise target audience. We research, write, produce and distribute original and unusual customized content, including entertaining and educational radio shows; interesting music packages, and compelling professional presentations. DDS Enterprises creates customized content as exclusive and proprietary projects for clients, and all original programming remains strictly confidential. Please contact us to learn more about these specialized services. 2019 © All material copyright DDS Information Alchemy LLC. All rights reserved.